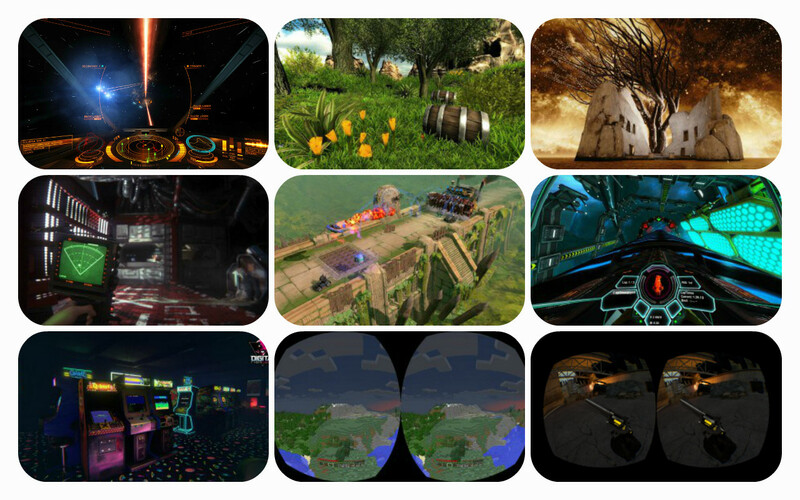 Any way you slice it, 2014 has been an incredible year for VR. 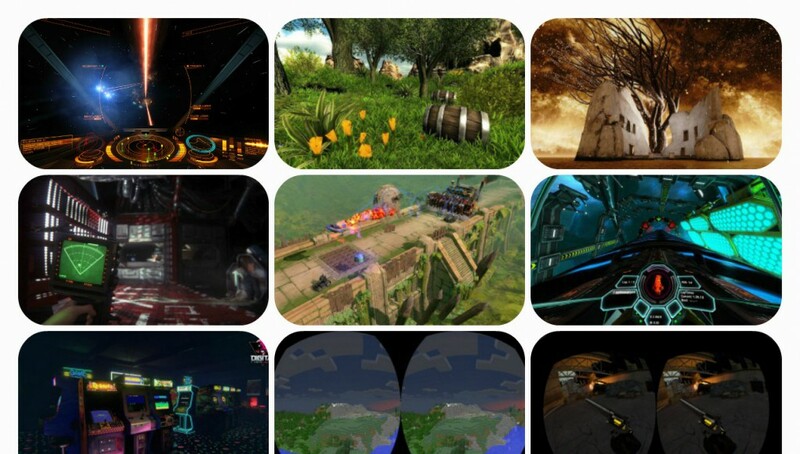 So, as we rapidly approach the close of the best year consumer VR has ever known, we attempt the impossible and pick our 10 games or applications that we think every enthusiast should possess. 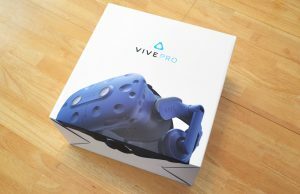 As commentators and fans immersed in the world of virtual reality, it’s sometimes been difficult to see past the rapidly evolving VR hardware landscape. 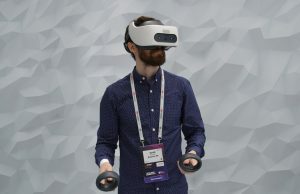 At this point in the VR revolution there are hard problems to be solved in the mechanics of delivering a compelling and comfortable virtual reality experience to a mass-market, consumer audience. 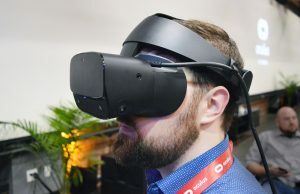 In the run up to GDC 2014 back in March, the focus of the VR narrative had largely been on hardware and Oculus, as the initiator and arguably the leader of this VR movement, kept that hardware coming. 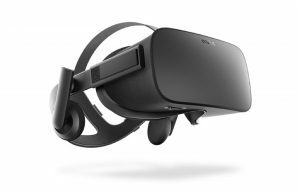 With the advent of the DK2 however, Oculus delivered a headset that gave developers the target they needed to begin developing content knowing that the core features were broadly analogous to an eventual consumer release. 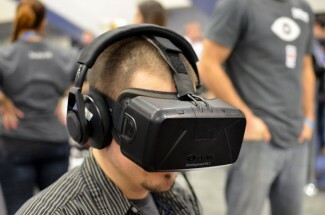 At GDC, Oculus refocussed its message squarely on content. 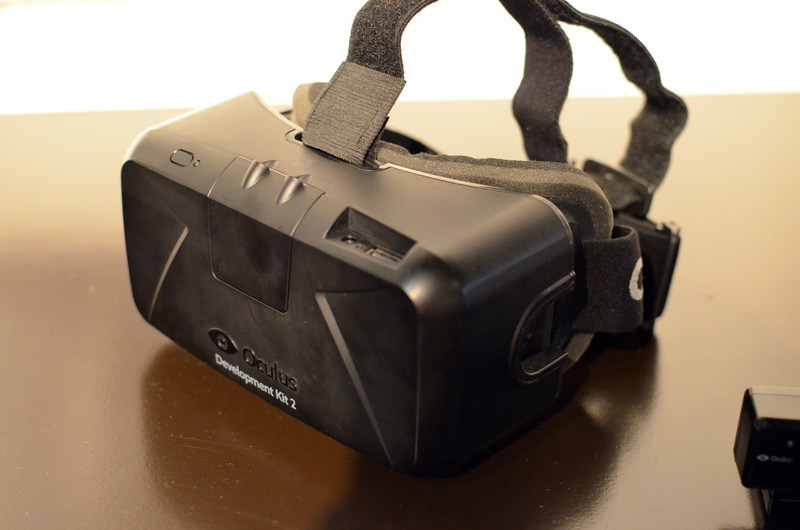 With the DK2’s higher resolution, positional tracking, and low persistence display people could finally concentrate on the content beyond the hardware. Freed from concerns about target hardware, developers have delivered an almost constant stream of incredible software that, frankly, has been tough to keep up with. 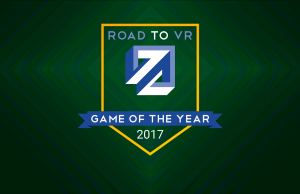 With 2014 now behind us, we tackle the unenviable task of picking just 10 VR games and experiences that we feel every enthusiast should have in their collection. So, ignoring the distant sound of pitchforks being sharpened, here’s our pick of the 10 ‘must-have’ titles. 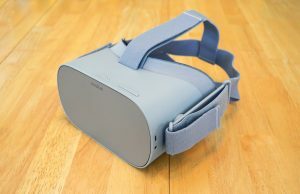 In every VR enthusiast’s collection there’s usually a handful of applications they can rely on to wow a virtual reality newbie. 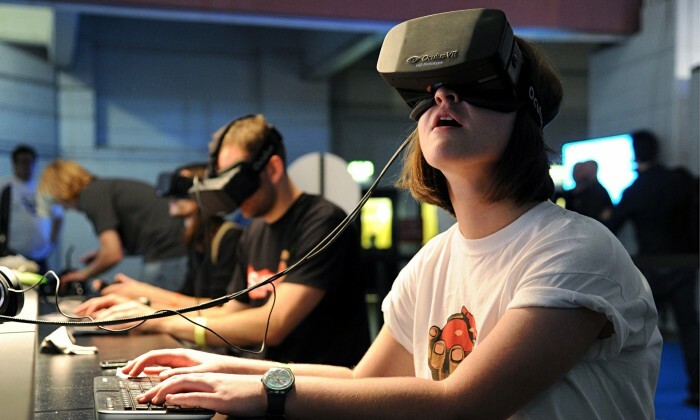 For a VR intro experience to be effective, it must be comfortable for first timers yet offer a glimpse of the power the medium has to offer. 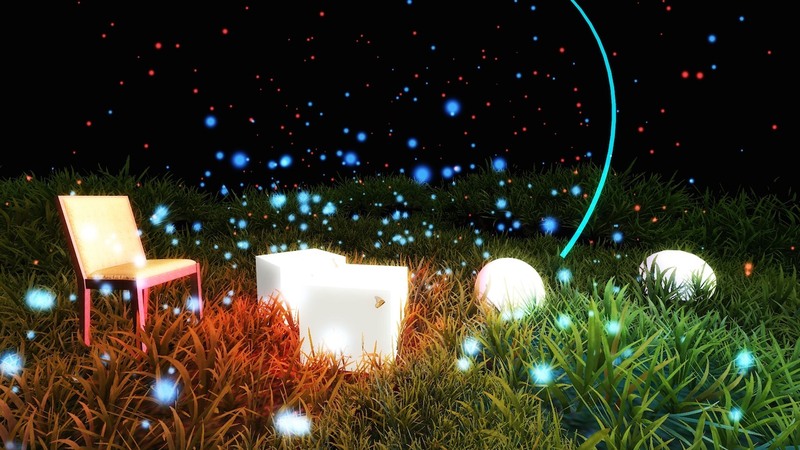 After producing one of the most original entries of Oculus’ 2013 VR Jam competition with, Sightline, a game which uses VR’s naturalistic gaze mechanic as a core gameplay function, Tomáš Mariančík stunned the VR community in 2014 with his follow up, Sightline: The Chair. 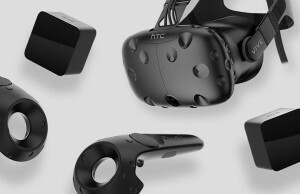 To describe The Chair as a greatest hits of VR would be to perhaps cheapen Tomáš’ work, however it does represent an excellent compilation of experiences made possible with the Oculus Rift, and in particular the DK2. 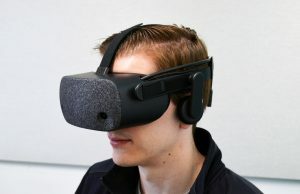 One of the cleverest aspects of The Chair is in training a subject in the ‘use’ of virtual reality, that is to break the habits of traditional TV or monitor based gaming and get them to look around. When they do, they’re rewarded with a series of dazzling vignettes featuring everything from stunning neon light shows to spectacularly humbling jaunts to outer space. The Chair never feels like its tying to show off and it never resorts to cheap scare or thrill tactics, yet it’s one of the most exciting rides so far created for the medium and if those you show it to don’t stumble from the experience wanting more, there’s probably something very wrong with them. 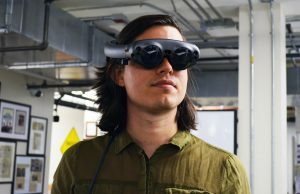 Kite and Lightning describe themselves as a “…creative development studio using a fusion of art and science to forge mind-blowing virtual reality experiences”, and over the last year they’ve proved to be just that: a studio that has constantly strived to push the limits of virtual reality as an immersive medium. 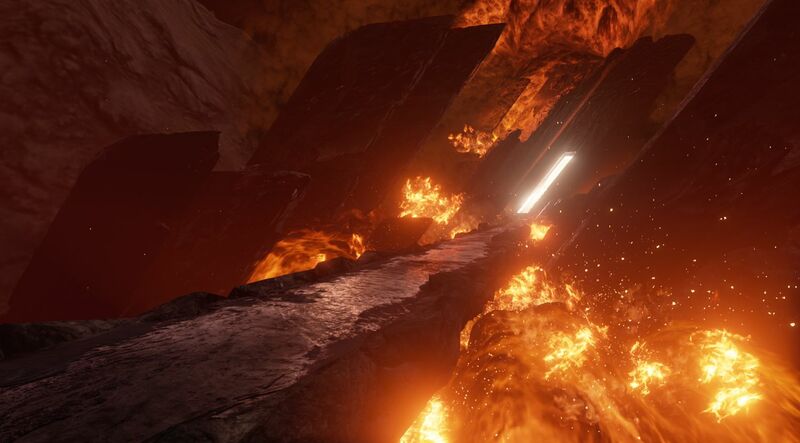 They’ve experimented with proprietary systems with they’re bespoke Genesis immersion-machine which Road to VR’s Ben Lang got to try earlier this year, but it was with Senza Peso, the virtual reality mini-opera project, that cemented their names as one to watch in the VR space. Senza Peso is actually a two part multimedia experience comprising first a short, visually stunning film and second the VR experience. 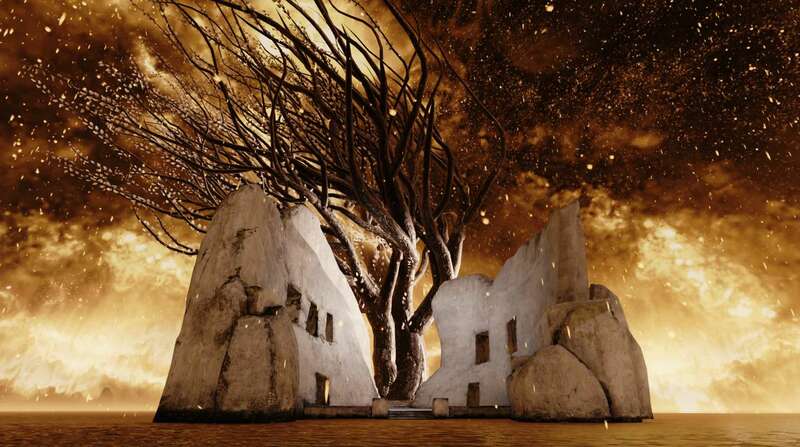 Senza Peso‘s story explores the divide between the living world and what lies beyond, with the VR experience comprising an on-rails ride through a series of beautiful narrative set pieces. 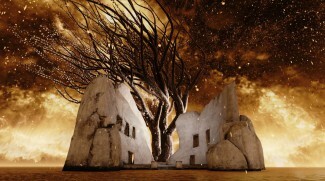 The VR experience pulls together world class production design with cutting edge stereoscopic film techniques to deliver an immensely engaging and immersive journey through the netherworld. 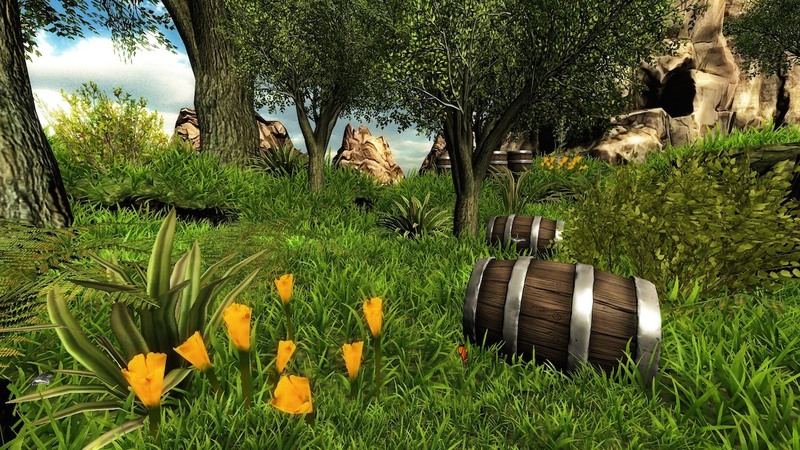 Senza Peso demonstrates virtual reality’s unique power to deliver a compelling, narrative that goes beyond what would be achievable with traditional 2D or even 3D media. 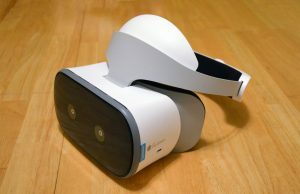 What’s more, it’s technically extremely impressive, and remains one of the most comfortable VR experiences for newcomers. Frontier Development’s long awaited sequel to the legendary space trading series Elite (1984), emerged very early on as one to watch for virtual reality enthusiasts. 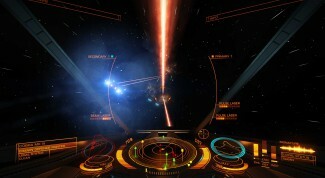 David Braben, director at Frontier and co-creator of the original Elite, stated his commitment to Oculus Rift integration for Elite: Dangerous early on and the development team have time and again proven that commitment with first class, thoughtful and effective integration of virtual reality. The game itself is set in a vast universe, modeled closely on our own, and throws players into a persistent, online world where they can carve out careers by foul means or fair as they explore the stars. Elite: Dangerous‘ DK1 integration was already making headlines by the time Oculus managed to ship the DK2 to developers in late June, and once support for the new VR Headset became available it blew us and many in the VR community away. The DK2’s enhanced resolution and positional tracking produced what many players claimed to be their first feelings of virtual reality ‘Presence’, the field research term for psychological immersion in VR. 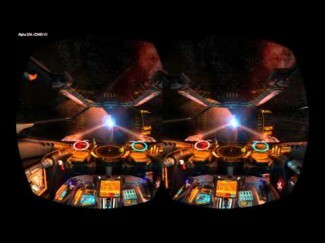 More than that though, it was one of the first triple-A, big budget titles to demonstrate good end-to-end VR integration which included cinematics tweaked for VR headset users and menu systems mapped in 3D space. 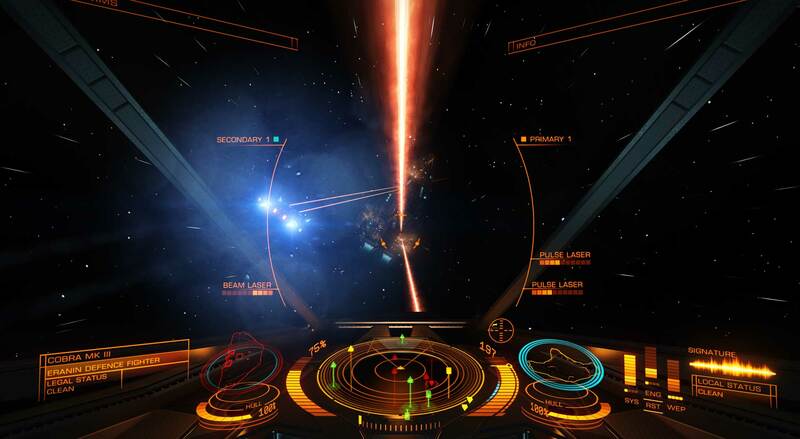 As 2014 draws to close, Elite: Dangerous remains one of the benchmarks for VR integration for a traditional game and we don’t see that changing any time soon. 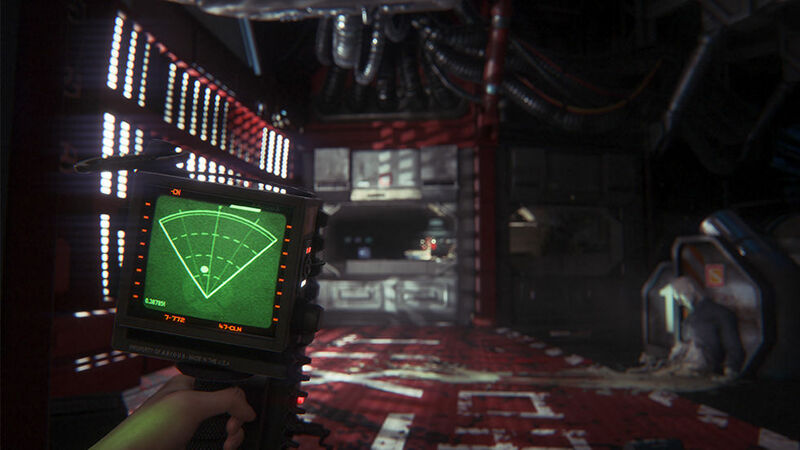 Alien: Isolation could very easily have become 2014’s biggest VR disappointment. 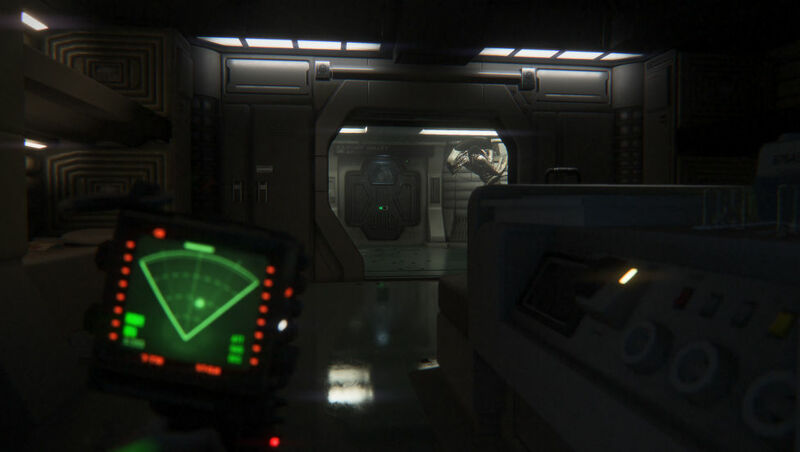 Having deeply impressed and terrified all who tried the title at E3 2014 in a special demo presented at Oculus’ booth, VR support never manifested in the full game by developers Creative Assembly. That might well have been that for the title’s VR legacy had it not been for the dedication and curiosity of the VR community at large who through judicious exploration of the game’s config files discovered that VR support was not only still included and playable in the release build, it was also incredibly compelling. 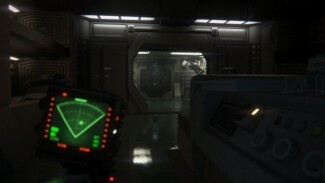 Alien:Isolation is essentially a survival horror game which places you in the shoes of Amanda Ripley, daughter of Ellen Ripley (the protagonist throughout the Alien franchise’s 4 movies). Amanda is searching for clues as to her mother’s disappearance and her quest takes her on a perilous journey which inevitably pits her against the titular Aliens themselves. 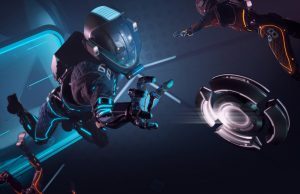 A taut and terrifying adventure, the unlocked VR support can be considered as ‘near complete’ and offers a claustrophobic and immensely involving way to play the game. The DK2’s ability to plunge its user into absolute darkness is key here and can instill sheer panic in the player not prepared for the level of immersion on offer. 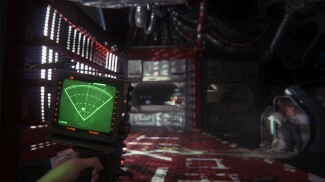 We can only speculate as to how much better the virtual reality version of Alien: Isolation might have been had Creative Assembly followed through with officially sanctioned VR support, but in its current form the title represents one of the best examples of VR gaming yet to emerge and for that reason it deserves a place in any enthusiast’s catalogue. 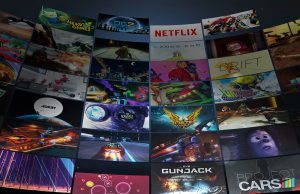 A late arrival to our list having only just published a beta patch to add Oculus Rift support, BlazeRush is a ‘tiny racer’ which has managed to nail VR support from the start. 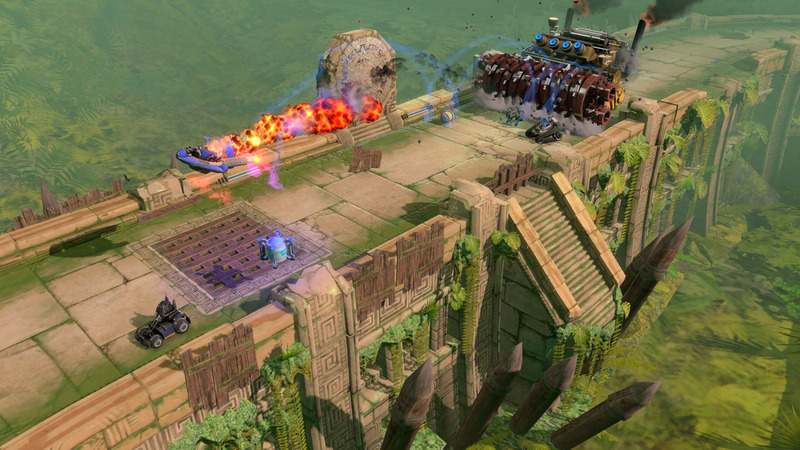 Anyone who has played Codemaster’s classic Micro Machines or any other title from the genre will know what to expect from BlazeRush. Guide your vehicle around various tracks and environments, staying ahead of your rivals whilst staying on the track. The game throws in power ups and weapons to keep things interesting and the gameplay is tuned so tightly that races invariably result in tense and hilarious climaxes. 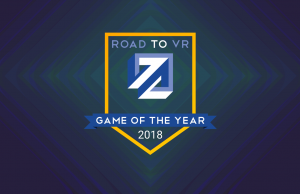 The game’s VR support is top notch even at this early stage and provides yet more evidence that VR experiences are not the sole preserve of a first person perspective. Your viewpoint hovers above the track and follows the action as the vehicles careen about. Smoke trails and particle effects rendered in glorious stereoscopic 3D bring the scene to life and the game makes you feel like a god hovering over the world. 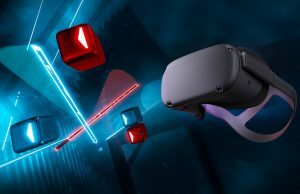 The effect is amazing and, like the forthcoming Lucky’s Tale from Playful, really delivers on the promise of a compelling 3rd person VR experience. Agh! Don’t forget Time Rifters! I already raved about it a lot on the other article, but yea, NewRetroArcade is amazing. I’m pretty surprised that windlands didn’t make the list. Designed around VR, inventive mechanics, fun exploration. It’s at the top of my list as the most fun experience out there. 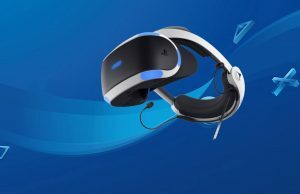 uhh.. one of the best games (in production) which should not have been forgotten on the list is “Private Eye”, it’s the only game that really had me on the VR experience..